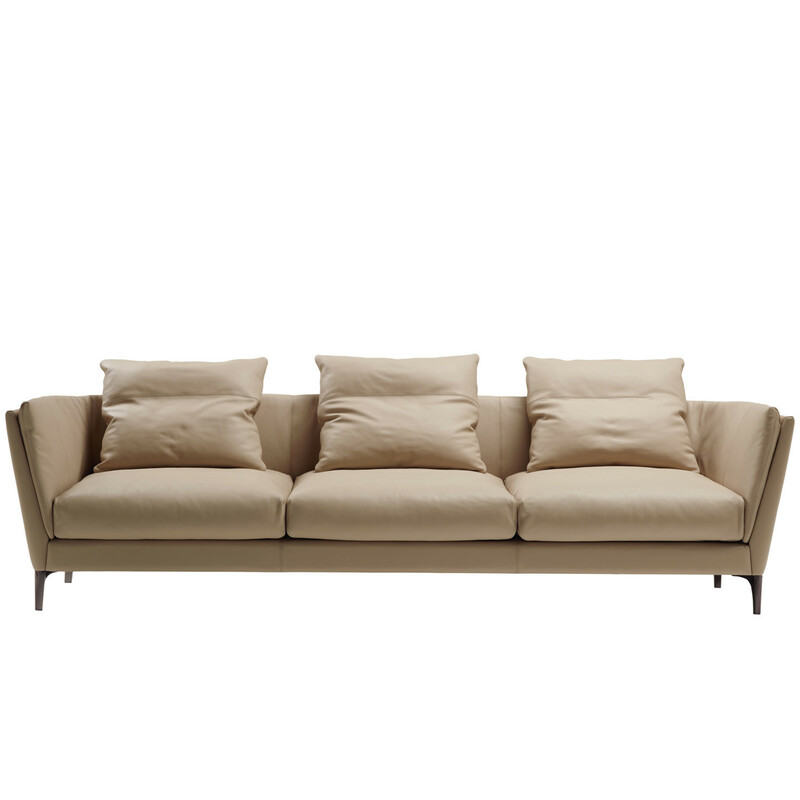 Bretagne Sofa idesigned with attention to every detail and balance. 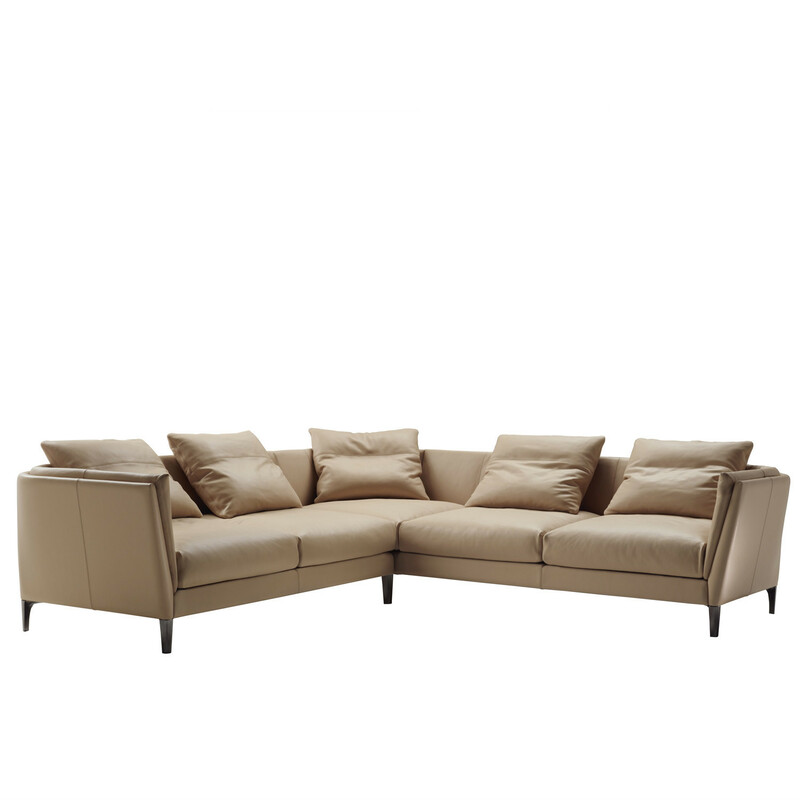 With a smooth geometric design, Bretagne soft seating conveys a welcoming and comfortable feeling. 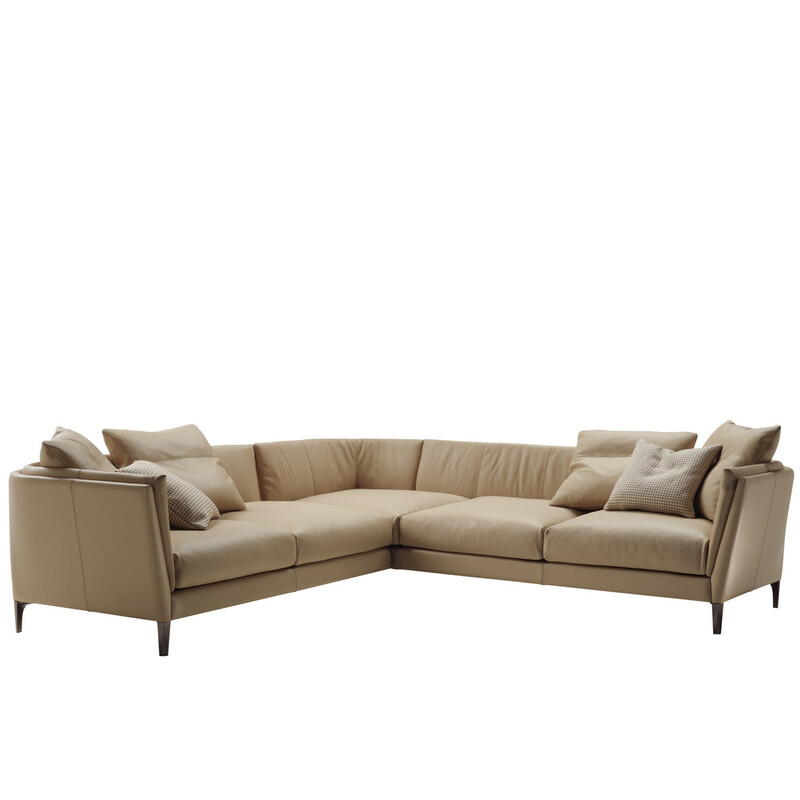 Bretagne Reception Sofa allows a variety of layouts to best match your lounge proportions. Deep seats are made even more comfortable with the generous allowance of soft cushions. 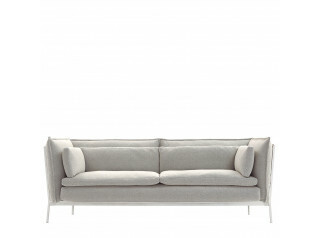 A fine steel detail creates a sober decoration connecting the arm and the backrest. 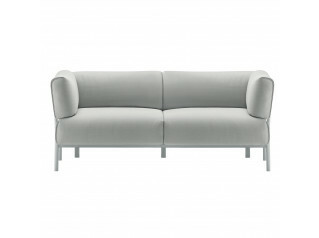 A slender steel profile with gunmetal grey finish traces an understated decoration on the back, at the junction between the armrest and backrest. The base is in seasoned poplar and beech wood. 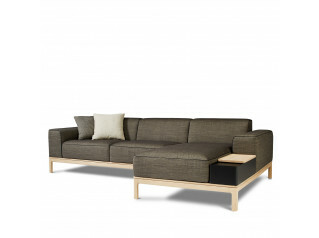 The backrest and armrests are in birch plywood with polyurethane foam padding and polyester wadding. 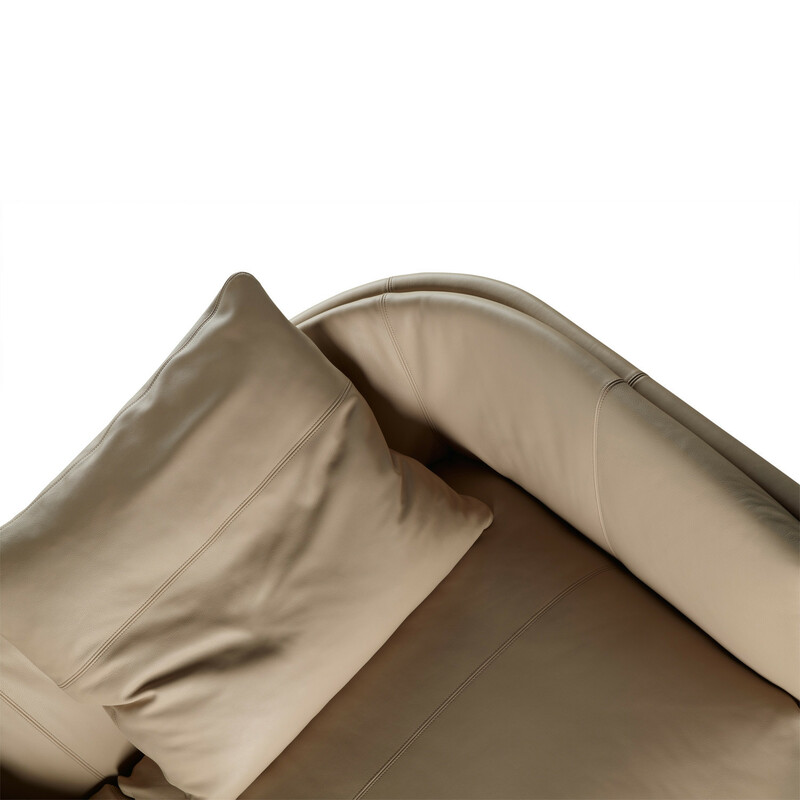 The springs of the seat take the form of elastic straps and is padded with polyurethane foam and pressed felt. 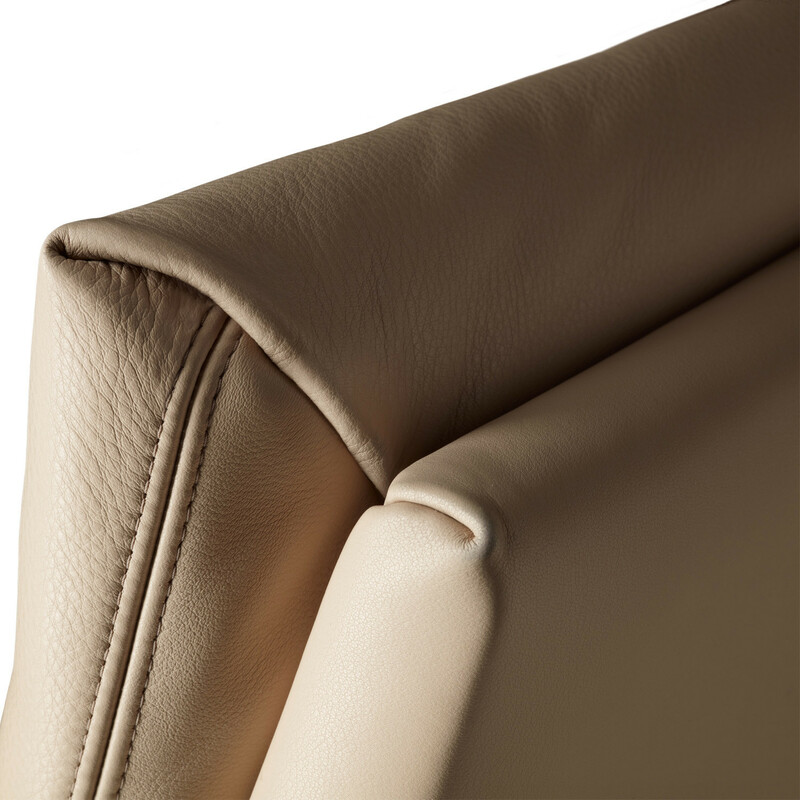 The seat and backrest cushions are padded with goose down with a stabilising polyurethane foam insert. Aluminium feet with gunmetal grey finish. 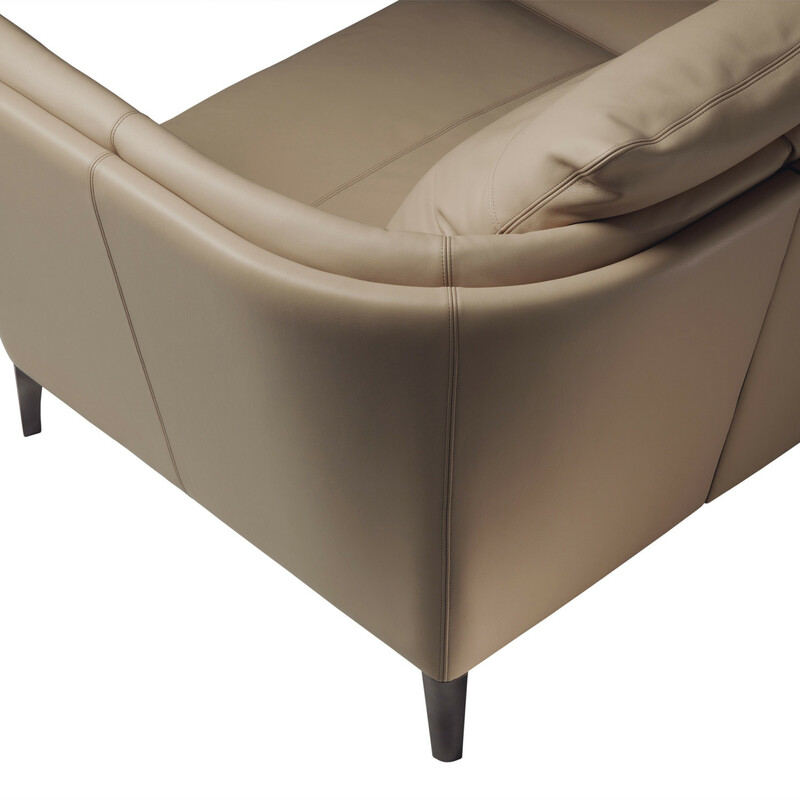 Please give us a call for more information on the range which comprises armchairs, sofas, canape seating, sectional and corner modules as well as footrests. 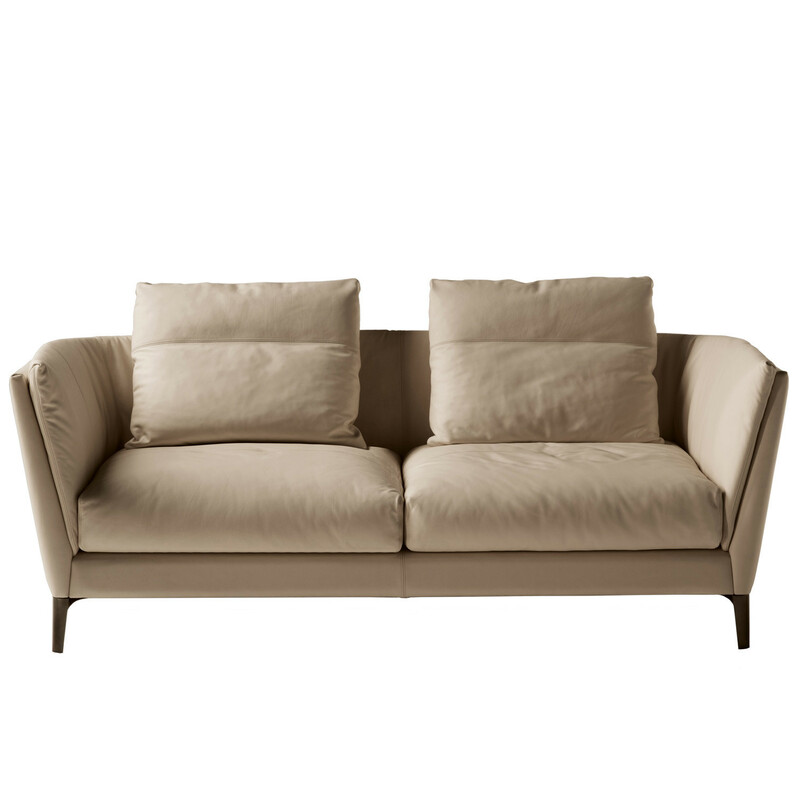 You are requesting a price for the "Bretagne Sofa"
To create a new project and add "Bretagne Sofa" to it please click the button below. 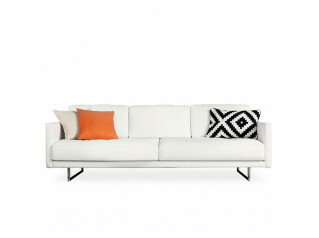 To add "Bretagne Sofa" to an existing project please select below.